You see those dark metal fillings every morning and night when you brush your teeth. Although you may not worry too much about how they look, especially if they are in your back teeth, what if you knew of the health-related reasons to replace them with white fillings? Let’s talk about three reasons you may want to replace your metal fillings. Metal fillings have long been the standard for restoring a tooth after removing harmful decay. Metals initially fit well and are strong, however, like all metals they oxidize over time. Additionally, metal expands and contracts when eating hot and cold foods. This can cause the metal to eventually crack or pull away from the tooth and expose it to further decay. Another concern with using metal fillings is that some patients may have an allergic reaction. Although most patients may only have a mild problem, others may experience a more serious reaction. Using porcelain or all-resin crowns removes that risk, so there is no need to worry about whether or not you have a metal allergy. Metal fillings are made up of approximately 50 percent powdered metal alloy, such as gold, platinum, nickel, chromium and palladium and 50 percent liquid mercury to form a malleable material. This soft putty is easily placed into the prepared cavity where it then solidifies. The problem is that these metal fillings may release small amounts of a mercury vapor. Recent studies have raised concerns about the health risks involved. How are these fillings removed? 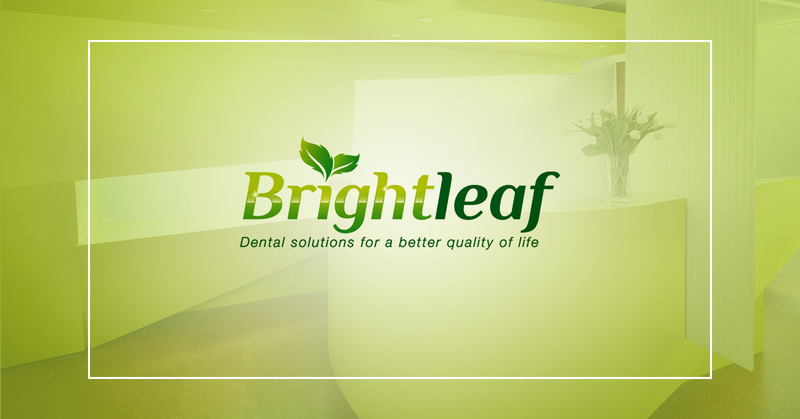 Brightleaf Dental, a Santa Monica cosmetic dental clinic, goes the extra mile to provide you with the best oral health possible by ensuring that only bio-friendly materials are used in the safe removal of your metal fillings. 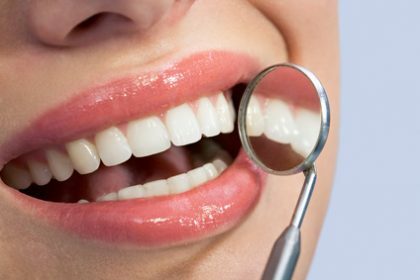 After they are fully removed, your cavity is filled with porcelain or resin material. Not only do you get peace of mind knowing that both resin and porcelain fillings are completely safe and bond to your teeth much better than metal, but you also get the natural-looking beautiful smile you want. Arrange for a complimentary consultation and to have all of your questions answered.